Pureprint, Eye’s printers since Eye 68, have published the latest edition of their promotional broadsheet Pureprint Works no. 4. 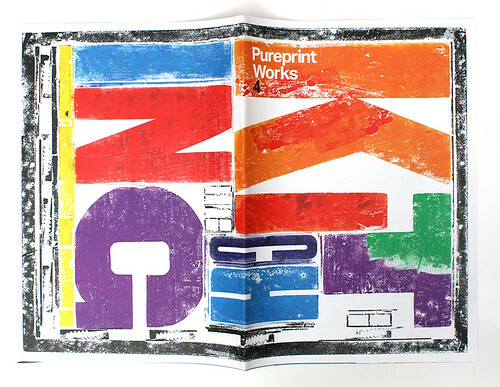 The cover of Pureprint Works no. 4. 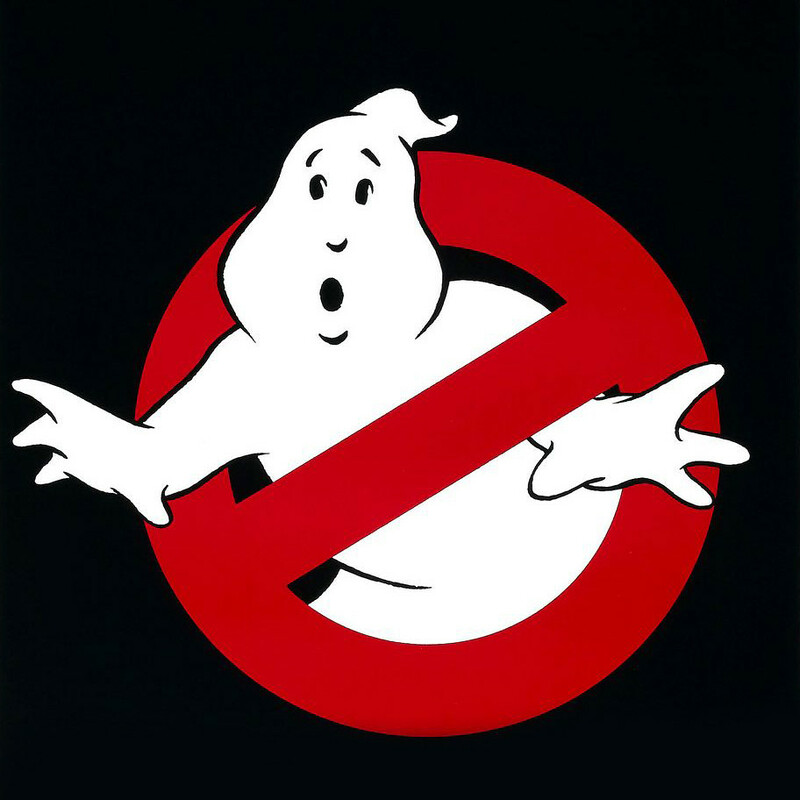 Top: Michael Gross’s ‘no ghost’ logo, devised with artist artist Brent Boates for the movie Ghostbusters, 1984. 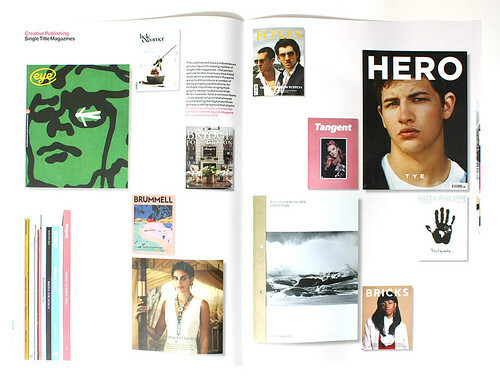 Spread from Pureprint Works no. 4 showing a selection of magazines printed at Pureprint including Expedition, Hole & Corner and Foxes. 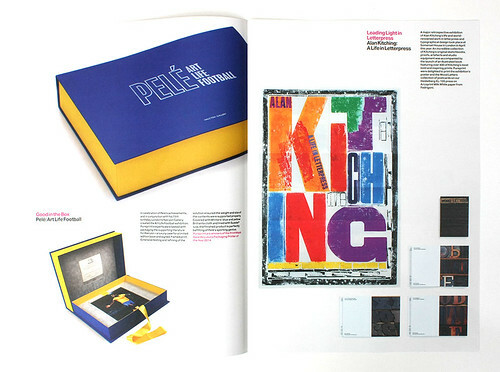 Printed both digitally and using offset lithography, the pages features a variety of work printed at their Uckfield plant including the monster book Pelé: Art Life Football, Eye 91, display material for The White Stuff retail chain and a poster for the touring exhibition ‘Alan Kitching: A Life in Letterpress’. Spread showing Pelé: Art Life Football alongside the poster and postcards for the exhibition ‘Alan Kitching: A Life in Letterpress’. Design: Andrew Cooper. Art direction: Simon Esterson. A selection of steel punches featured in James Clough’s article ‘Who was Francesco Griffo?’ on the new Griffo The Great Gala of Letters website (designed by Dina&Solomon). The Type Director’s Club of New York recently awarded Polish design student Ania Wieluńska the Beatrice Warde Scholarship. TDC Executive Director Carol Wahler awarding Ania Wieluńska the 2016 Beatrice Warde Scholarship. Image: Monotype. 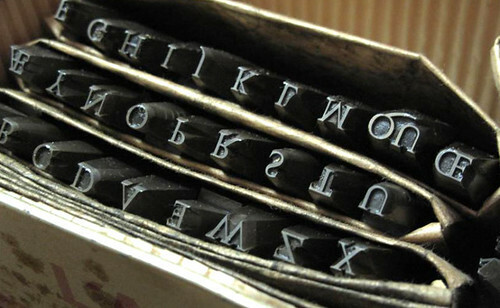 The scholarship, sponsored by the TDC and Monotype, supports one female design student per annum ‘whose work demonstrates exceptional talent, sophistication, and skill in the use of typography.’ Ania Wieluńska, a student at the Academy of Fine Arts in Warsaw, is also the recipient of the Ministry of Culture and National Heritage Scholarship for Outstanding Achievements. Sample of Wieluńska’s display face Bumelant. Last week designer James Goggin drew our attention to this video clip of the screenprinting of London bus destination boards at McKenna Brothers in Manchester. 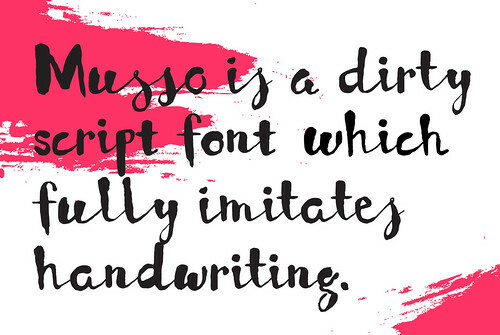 Rarely has Johnston Sans been squeezed quite so tightly in an official capacity. The London Transport Museum’s short film How it’s made: Producing a bus blind narrated by long-time McKenna Brothers employee Malcolm Randles. Filminutiae is a new website about design and the movies launched by design director Jez Owen. For his post ‘Franchise rights alone’ Owen publishes his interview with the late Michael Gross (1945-2015) about the legendary Ghostbusters logo. 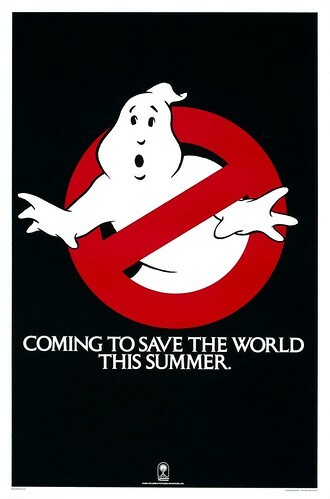 Gross devised the wordless marque – along with artist Brent Boates – for the 1984 movie at a time when the producers didn’t even have the rights to the title Ghostbusters. The ‘no ghost’ logo designed by Michael Gross.